I had a few extra hours to kill before a critique group meeting in San Rafael, so I thought why not spend it hiking? 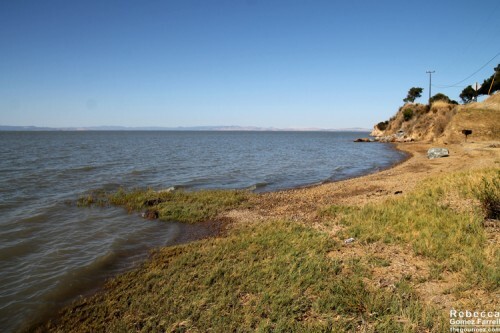 Turns out, there’s a really cool state park I’d never heard of on San Pablo Bay. 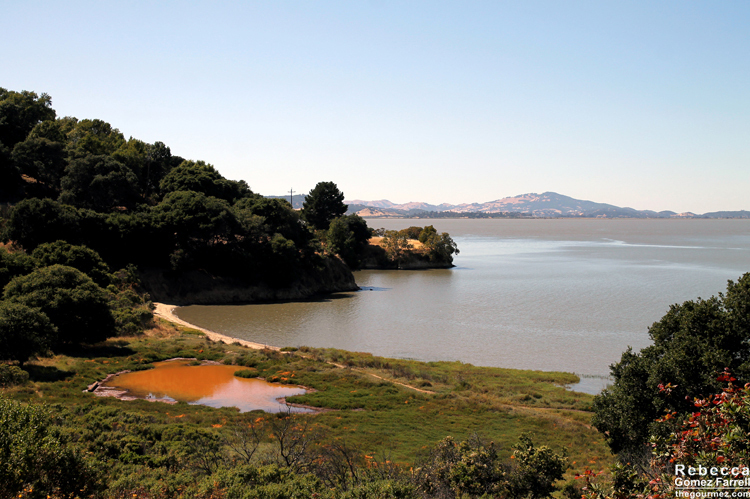 Just take San Pedro Road from San Rafael, and you’ll get there—the road is a loop and the eastern side of it runs through the park, so go north or east from the city. You’ll get back eventually either way. The park is called China Camp, and it has quite the historic legacy. First, it was home to the coastal Miwok for thousands of years before the Spanish came and forcefully moved most of the population to the San Rafael and San Francisco missions over a few centuries. Then, in 1828, the property was land-granted to San Rafael mayor Timothy Murphy. 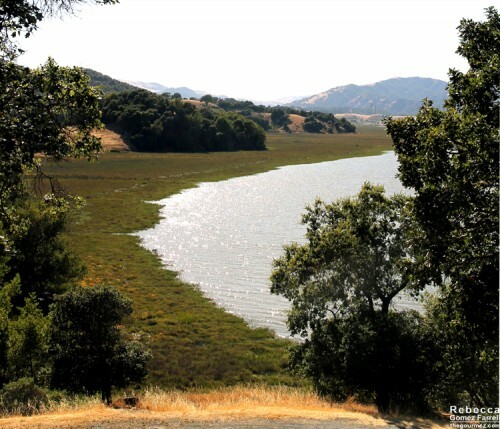 In 1869, the McNear Brothers took over what was then a cattle ranch. 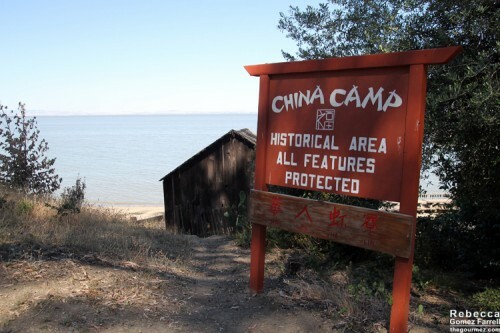 During that time period, the China Camp village came into being through Chinese immigrants from Canton who settled there in the 1870s. 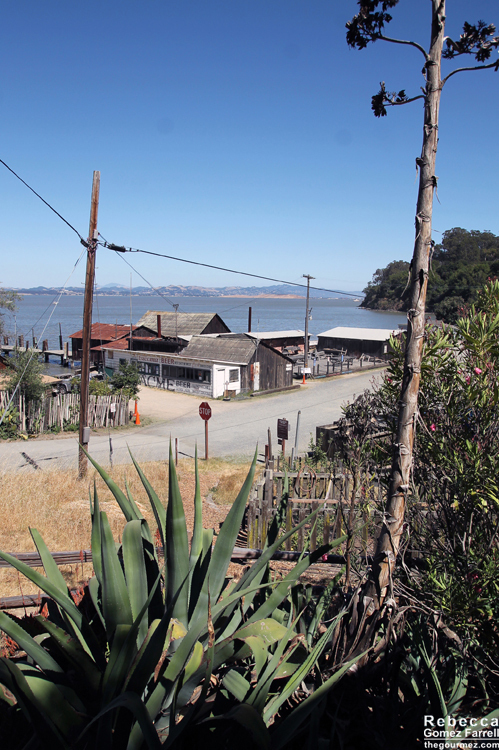 They fished for shrimp into the 1910s, and the village numbered 500 residents at its heyday. Discriminatory laws against Chinese ultimately led to the village’s collapse—it’s hard to make a living exporting shrimp to China when it’s illegal to export to China. Luckily for us history buffs, some of China Camp’s buildings still remain, including a couple of houses and gardens on the hills. 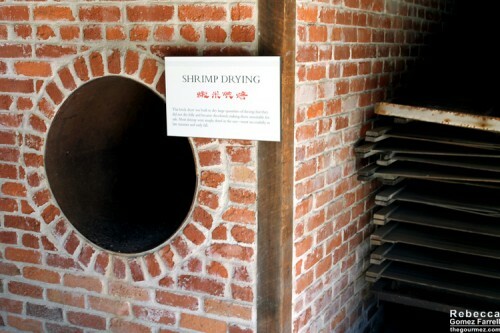 The remains of the shrimp-drying facility are still there and well-preserved. There’s also a general store and café. 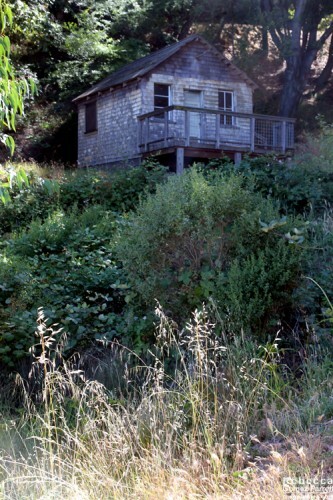 They’re run by Frank Quan, the grandson of Quan Hong Quock, who started the general store there in 1895. How cool is that? 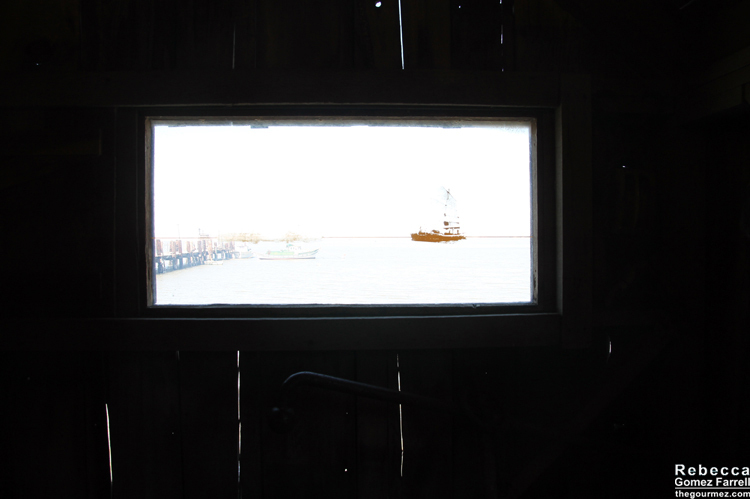 It’s open on weekends. You can also walk through the tiny village museum anytime the park is open. Looking out from the museum. 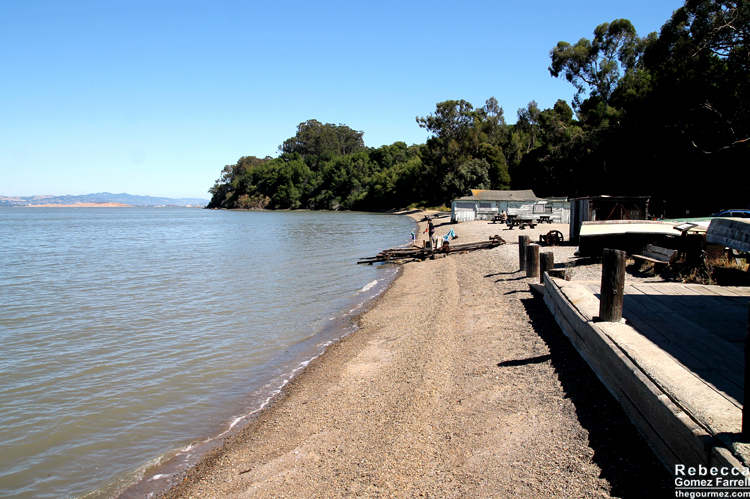 The beach at China Camp village is quite peaceful with lovely views. 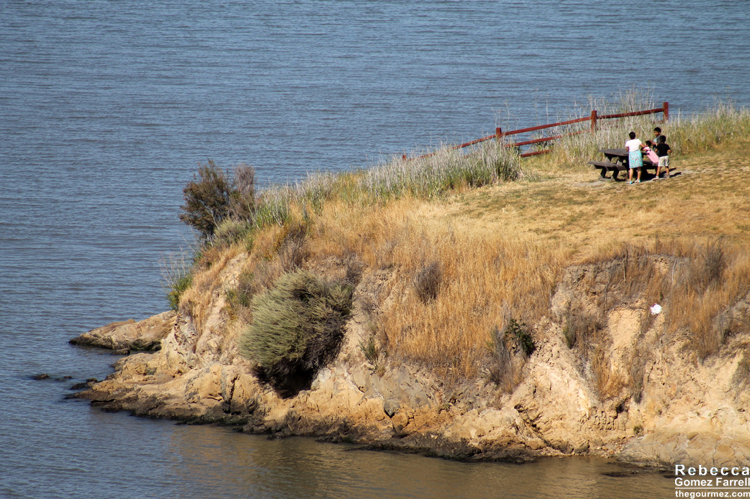 Just on the other side of the parking lot, at China Camp Point, you can take a picnic and enjoy feeling as though you’re on top of San Pedro Bay. After taking in the village, I decided to catch the trail spur from the parking lot and take it through the intertidal saltwater marshland to the Shoreline Trail, one of 15 miles’ worth of trails that have been laid into the park’s 1,600 acres since it became public property in 1976. 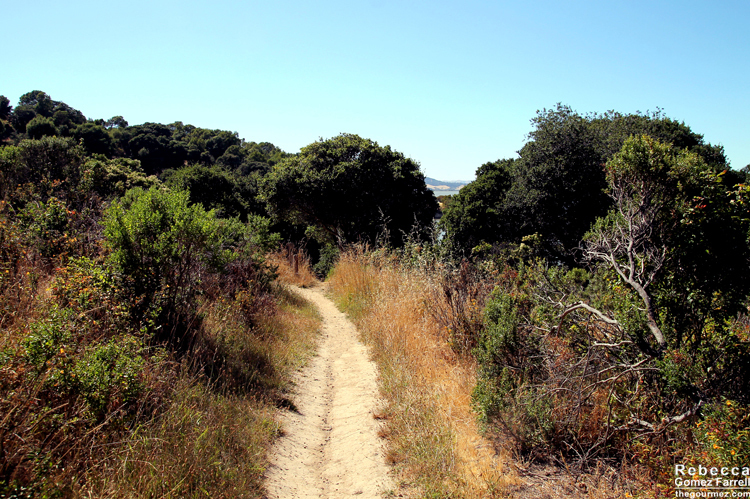 I stuck to the Shoreline Trail, going west, for the rest of my hike. 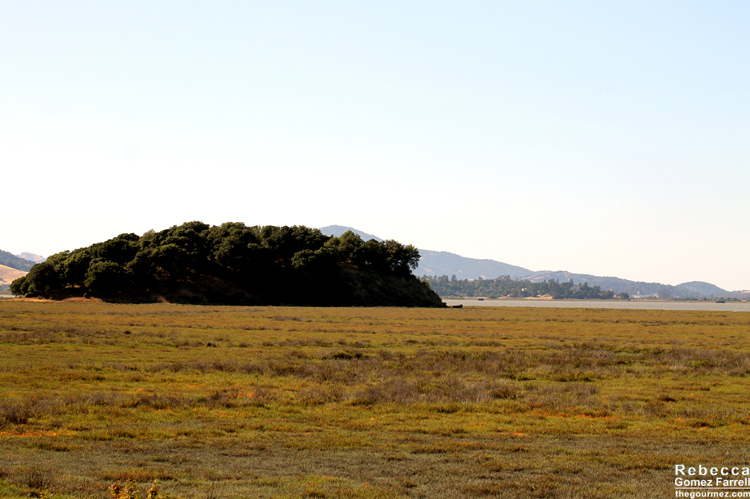 It’s an easy, mostly flat hike that took me past several beautiful bays that just kept coming, one curve after the other. 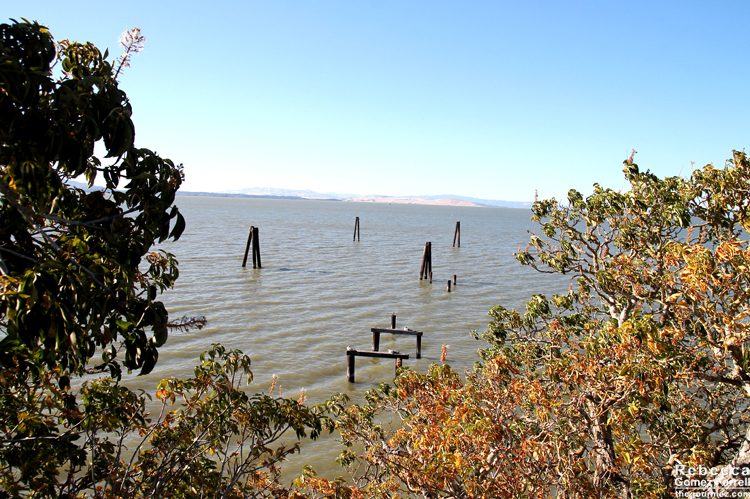 Abandoned pier at Buckeye Point. 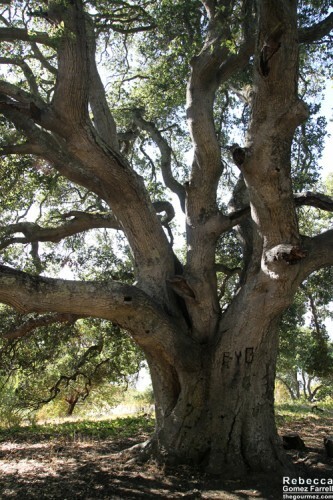 A tree at one of the unnamed lookout points. 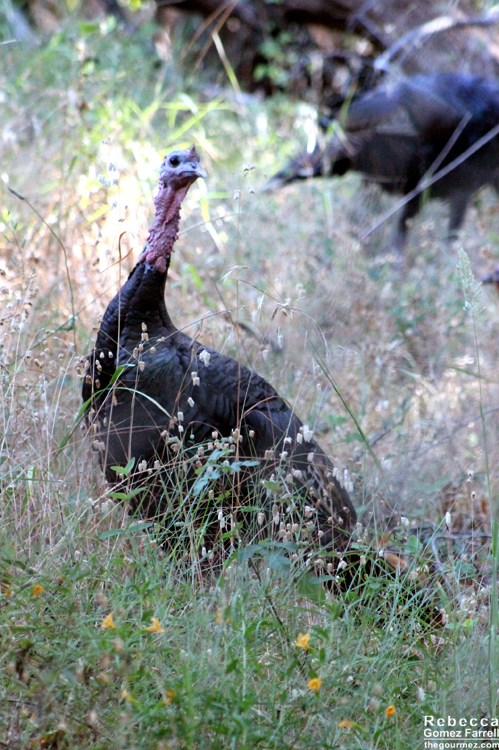 As you hike away from Buckeye Point, the trail takes you into a forested region, where, if you’re quiet enough, you may find wild turkeys! I was quiet enough and came across two groups of them. 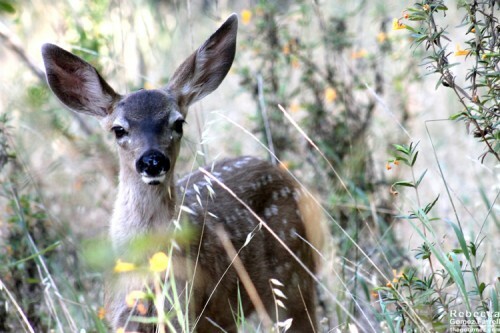 I was also well-behaved enough to get up close to this beautiful fawn for a few shots. — as I knew I needed to double back to get to my meeting on time. I’m sad I didn’t make it to Turtle Back Hill’s microcosm of San Pablo Bay ecology or see the Grace Quan, a replica Chinese junk made of redwood that’s named after Frank’s mother. 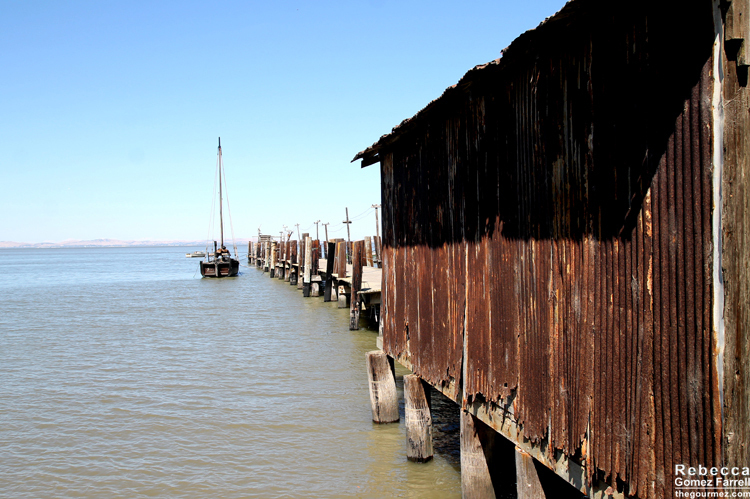 It docks at China Camp village in the summer. But both of those are excellent excuses for visiting the park again. Maybe in August, when Heritage Day is held? 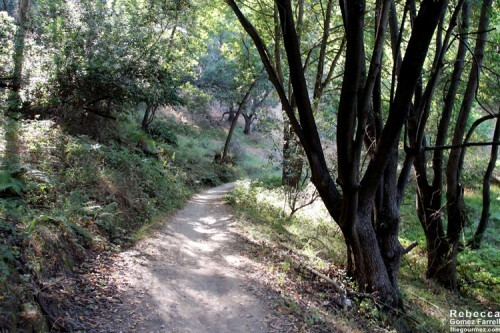 The trail awaits. Day use parking is $5 and day use trail permits are $3. 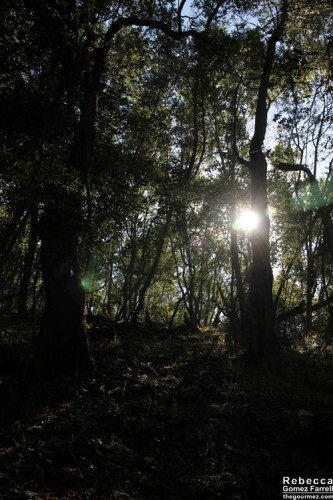 Camping sites are also available. The rest of my China Camp State Park photos can be found here.